Hi! I’m Melissa but you can call me Lissy. I am a food (sugar) addict who currently weighs 197 pounds (at this writing) down 52.4 pounds! -The reality is I really didn’t want to reveal my weight. WHO DOES!!! But if you are reading this, and you are on the same page as me or worse, please keep reading! I’m writing this for YOU!- My weight high was 249 pounds on August 7, 2015. I’m on a journey to reach my goal weight through lifestyle change. I can’t tell you how many times I have given up on diets. I have tried all the fads. Listened to nutritional advice that included low fat, lots of fruit, lots of veggies and that sugar is ok in moderation, keep counting calories…. Guess what? I was a complete failure. But what I realize was I was not the failure. I counted calories until I became a fat person. The rules to the game of weight loss didn’t work for me. Actually those supposed rules made me fat!!!! On July 11, 2016 after nearly a year of incessantly counting calories I decided to try something my brain didn’t like the thought of. 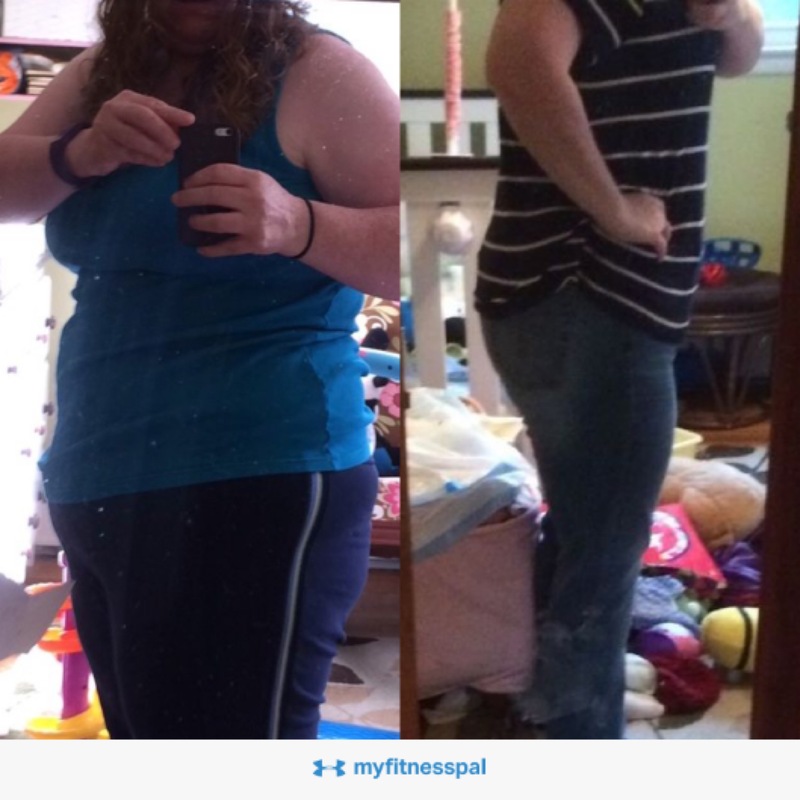 You see for a year I counted calories in the My Fitness Pal app… And I lost a whole 11 pounds. But when you still weigh 238 pounds and can’t seem to budge the scale for months you are frustrated and DONE! Ready to just eat and not care anymore. But something clicked in my brain and I decided to just give myself 30 days to try a detox. No sugar or refined carbs for a month. It’s the type of thing that causes people to shudder when you tell them you don’t eat bread, or pasta, or cookies. 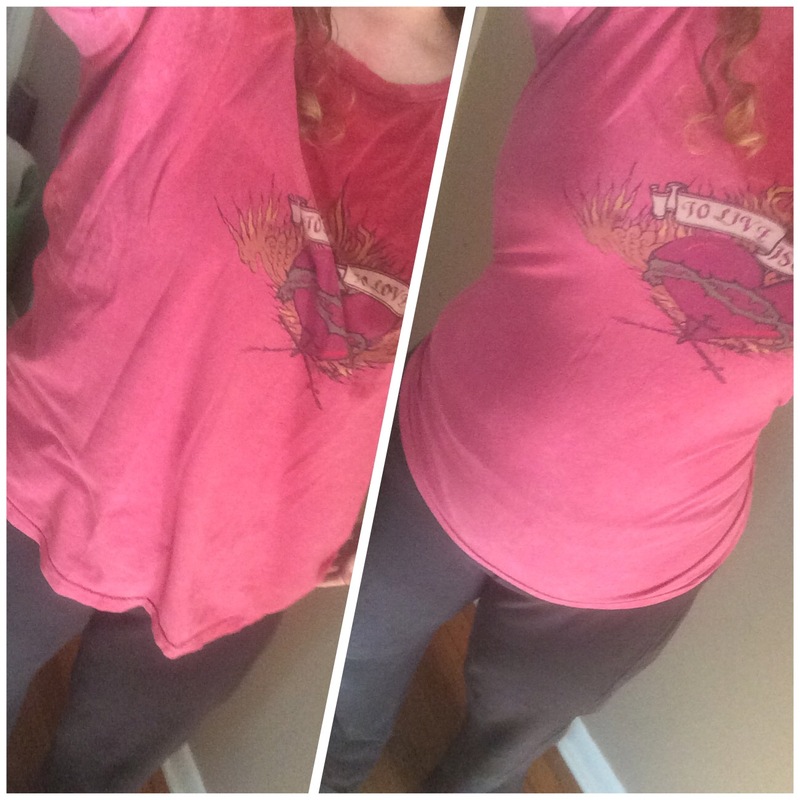 So, I did this for 30 days…. And guess what? I became 8 pounds lighter, I had brain clarity, I was no longer hungry all the time. I was able to smell bread baking and not think about eating it. So when 30 days came to an end I decided to go another 30 days. And another 30 days. And here I am! A half a year later, no sugar or refined carbs. I’ve researched and tested by blood and tweaked my nutrients. I eat no sugar. I eat lots of delicious food. Real food. And I’ve lost 52 pounds!!!!! I absolutely do not count calories. In fact when I do input my food into the my fitness pal app, it yells at me and says I’m eating too much fat. And the weight keeps dropping. My cholesterol, blood pressure, vitamin levels and blood sugar are perfect! We just passed the holidays and I survived thanksgiving and Christmas without sparing food intake and I continued to lose weight! I want you to know as you read this, if you are someone who has suffered and struggled with weight loss, wanted to fit into your clothes and be a happier healthier human… Please give yourself 30 days and try it. This blog is dedicated to sharing my stories and information with you. If you need help email me. You can do it! Previous Post Eat. Real. Food. You are setting such an awesome example!!!!! We’ve been sold a bill of goods that the calories in/calories out model is what we should be following and if we don’t succeed then we are to blame. When you understand that weight is controlled by hormones – most notably insulin, then the weight really does fall right off. Read and watch everything here and you’ll be well on your way!!! Way to go Melissy!!!! Yay you. Thank you Lorraine! The best cohort a person could have!!!! I’m so excited for you Weldmomma! I’ve been keeping track of you in my fitness pal and saw an awesome weight loss! Amazing!!!! Awesome, Lissy! But i dislike, achemm, hate bacon! Plus i minimize animal consumption. Where can I start my research on this type of diet?